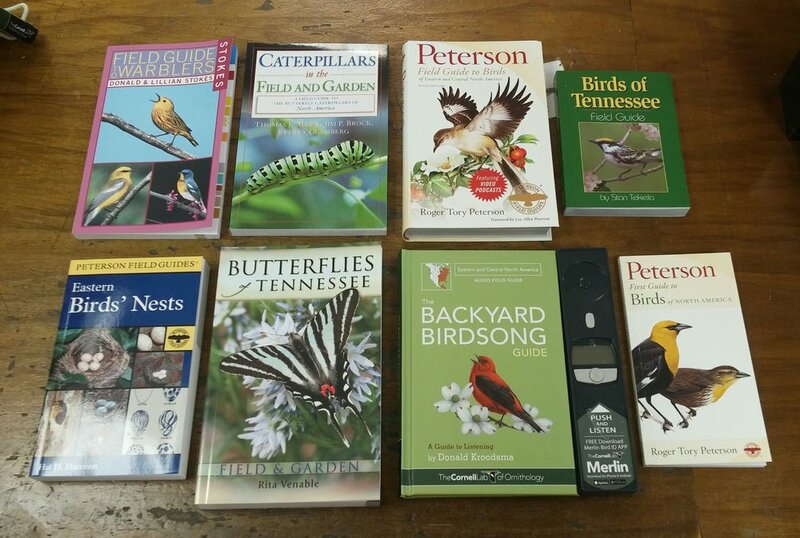 The Wood Thrush Shop has some great gift ideas for the birder and nature fanatic in your family ranging from $3 and up. We're ready to help any way we can. Take a look at some gift ideas below and stop by and see John, Jamie, Eli, and Nathan. The Wood Thrush shop will be open from 10am to 2:30pm Sunday the 24th. Tuesday the 26th we will resume regular hours from 10am to 5:30pm. Thank you and Happy Holidays! Field guides on birds, bugs, butterflies, and wildflowers. 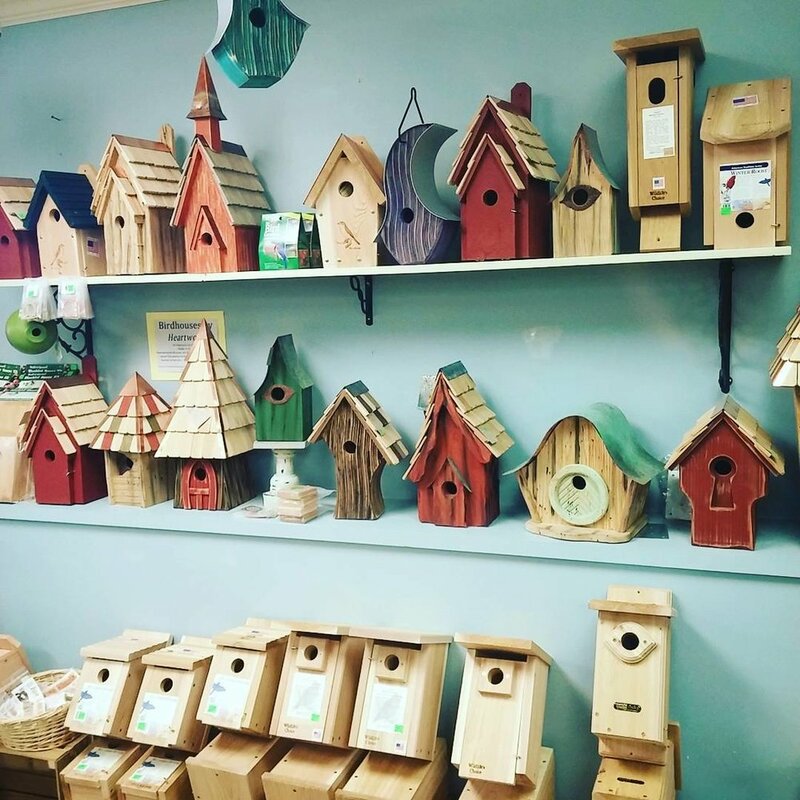 Nesting Boxes for Bluebirds, Chickadees, Wrens, Screech owls, Ducks, and we even have Bat Houses. Squirrel Buster bird feeders make great first feeders. They feed all the birds and discourage the squirrels all in one package. 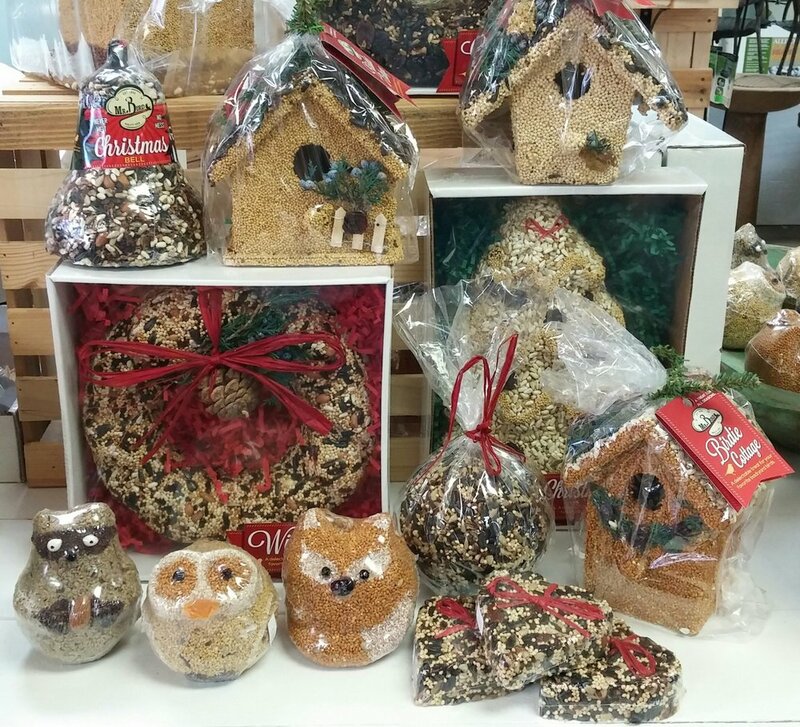 We have bird ornaments of all kinds. 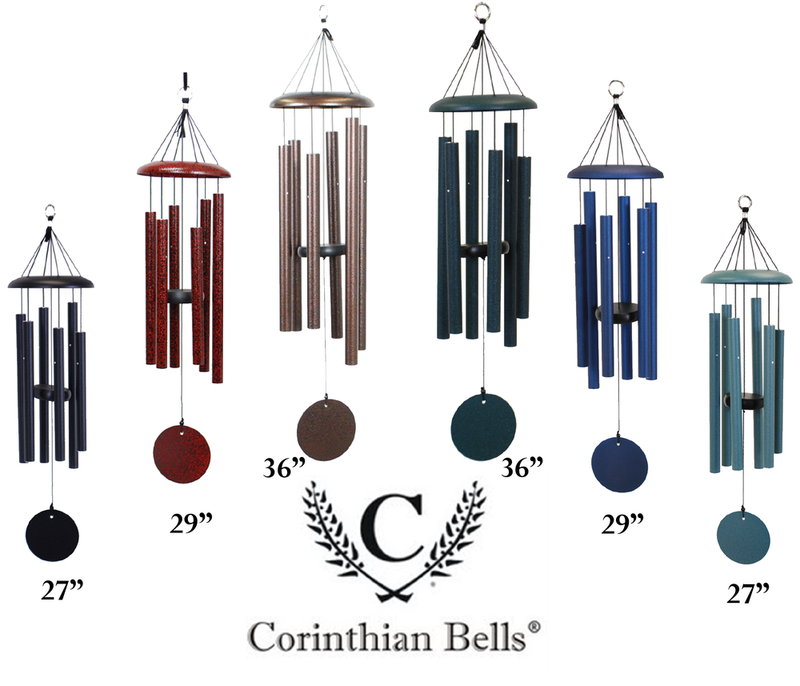 All Types of birdbaths and accessories. Seed always makes a great gift and we have tons. Whats Christmas without a fresh pair of socks. Hummingbird feeders are great for the birder in your family. 2018 bird calendars including two made by local artists. Puzzles for the birder in your family. Hand carved stone owls make great garden accents.